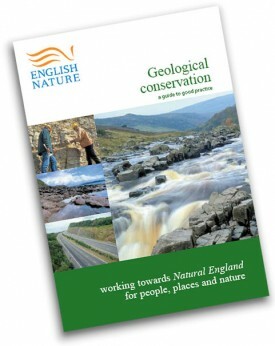 ‘Geological Conservation – A guide to good practice’. For practical advice on geoconservation, illustrated with many case studies, read ‘Geological Conservation – A guide to good practice’ by Prosser, Murphy and Larwood (English Nature, 2006). The Earth Science Conservation Classification (ESCC) system provides a framework for understanding the differing vulnerabilities of different types of geodiversity sites and features. It classifies them as Exposure/Extensive, Integrity or Finite, and these categories are related to varying approaches to conserve them. To find out more, visit Natural England’s website information on the ESCC. Planning Policy Statement 9: Biodiversity and Geological Conservation. 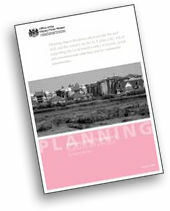 Until March 2012, Planning Policy Statement 9 (PPS9) set out the Government’s national policies on the protection of biodiversity and geological conservation through the planning system. The key principles of PPS9 required that planning policies and decisions not only avoid, mitigate or compensate for harm, but seek ways to enhance and restore biodiversity and geology. With the introduction of the National Planning Policy Framework (NPPF) in March 2012, PPS9 became obsolete. 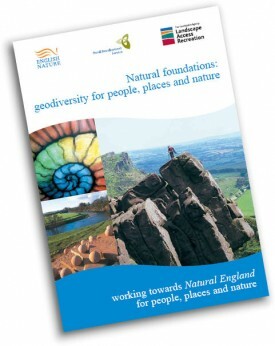 Nevertheless, the streamlined NPPF legislation continues to require planning policies to enhance the natural environment, which includes the protection of geological conservation interests..
‘Planning for Biodiversity and Geological Conservation: A Guide to Good Practice’ (ODPM 2006) is aimed at those involved or interested in the planning process (e.g. planners, developers, councillors, community groups, individuals) and suggests ways in which the principles of PPS9 might be achieved. 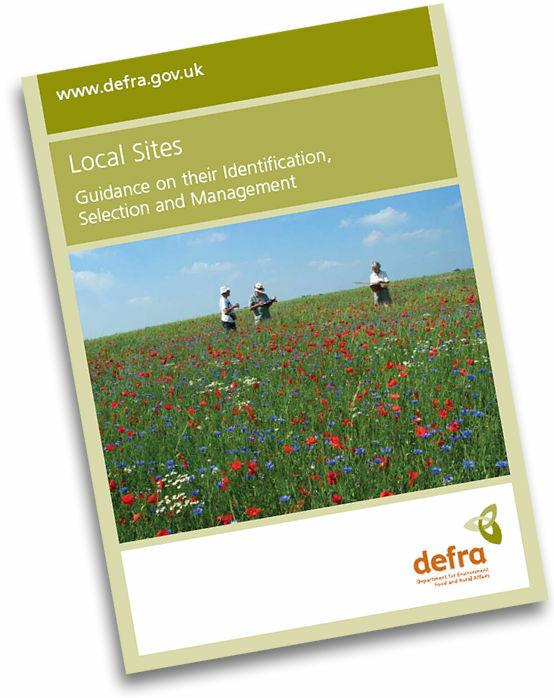 The Department for the Environment, Food and Rural Affairs (Defra) has produced Local Sites guidance for Local Authorities and non-governmental organisations with an interest in the management of Local (Geological) Sites. 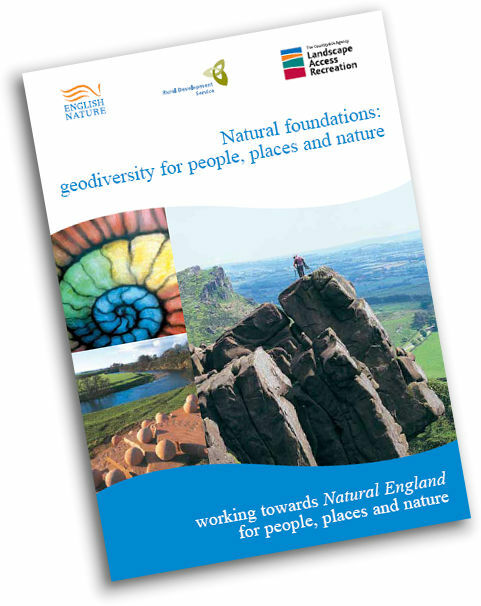 Natural foundations: geodiversity for people, places and nature. In ‘Natural foundations: geodiversity for people, places and nature’ (Natural England; 2006), authors Stace and Larwood give an eloquent overview of the importance of our geodiversity and the need for its conservation. Aimed at environmental practitioners from all fields, it advocates an integrated approach to environmental conservation.